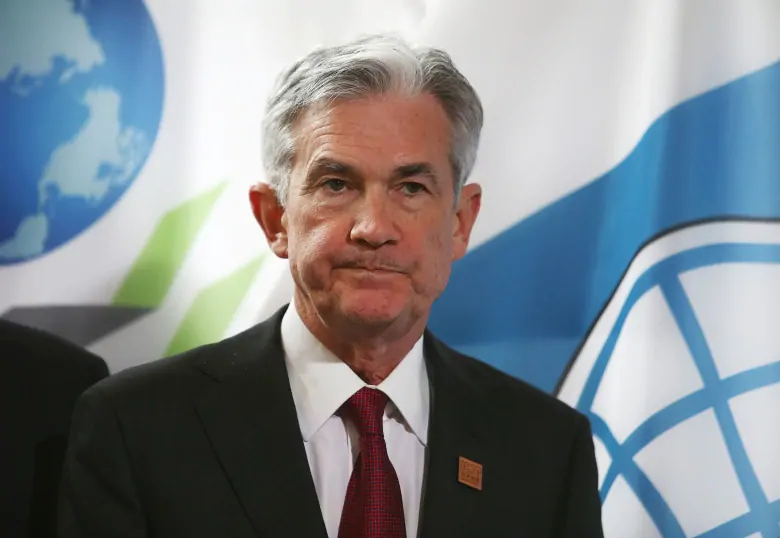 The head of the U.S. Federal Reserve may be the world’s most powerful central banker, but U.S. President Donald Trump has put him in an awkward position. And contrary to the president’s promise to increase U.S. exports, if Fed chair Jerome Powell raises interest rates today — and markets are making a 100 per cent bet that he will — odds are he will make it harder to sell his country’s goods abroad. Meanwhile in Canada, Trump’s latest tough trade talk is already giving us an international trade advantage as the U.S. dollar rises on world markets and the loonie falls. There is every reason to think that if U.S. hostility continues, the spread between the two currencies could increase further. But it’s not the kind of advantage Canadians would have asked for. It would be a signal of an economy in trouble. 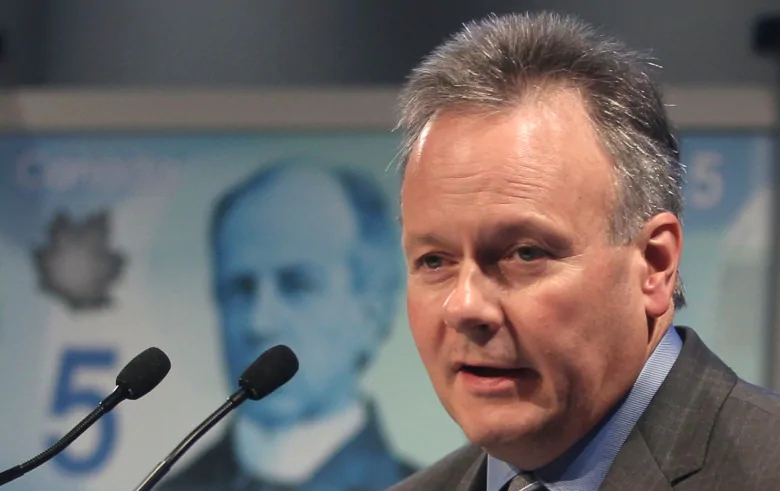 If our own central banker, Stephen Poloz, believes escalating threats of major trade disruption are more than talk, he would have every reason not to follow U.S. interest rates higher. As international trade expert Patrick Leblond reminded us last week, a trade scrap between Canada and the U.S. — no matter how necessary as a response to U.S. bullying — will be far from painless for the Canadian economy. Canada is not alone in being hurt by Trump’s rising protectionist wall. If the U.S. actually follows through, trade flows for many countries will be disrupted. But with more than 70 per cent of our trade crossing what has been the world’s longest undefended border, a serious and protracted trade war with our American cousins will have real economic consequences, and Poloz will be forced to take that into account. The resulting slowdown in Bank of Canada rate hikes might come as a relief to Canadian homeowners. 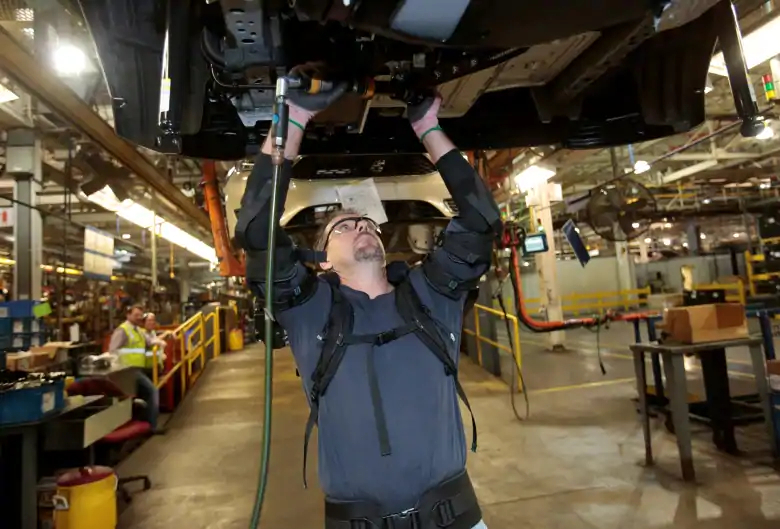 But the job losses that tag along with trade disruptions as significant as Trump’s threatened 25 per cent tax on cars entering the U.S. would bring a different kind of misery. And the U.S. would suffer, too. Despite Trump’s rants about Canadian milk, agricultural production is deeply integrated across the Canada-U.S. border. Fertilizer, feed and even livestock criss-cross borders because they come from the handiest source, with little consideration of their nationality. Parts, services and manufactured products do the same. Paying withering tariffs or finding new sources for those cross-border goods would be a long and expensive process not just for Canada, but for U.S. businesses all along the frontier. Of course, while Trump thumbs obstreperous tweets, and minions escalate with comments of the “special place in hell” variety, there are many others in the U.S. and Canada trying to lower the tension. So far, stock markets seem to be discounting a worst-case trade breakdown. But Canada-U.S. trade is not the only issue facing central bankers. Nor is it the only Trump-caused disruption Powell must address. New figures out yesterday show the U.S. economy is on a tear, with inflation at a six-year high and unemployment at an 18-year low. The economic stimulation caused by years of cheap money was expected to show a result eventually. But the added stimulus of Trump’s tax cuts, paid for with international borrowing, was the icing on the cake. It is Powell’s job to figure out how to rein in all that stimulus. The Fed is selling a trillion dollars in treasuries on international markets to pay for the deficit. It is gradually removing the $4.5 trillion it injected into the economy in the years following the 2008 meltdown. All while it raises interest rates. According to central bank watcher Scott Aquanno from the University of Ontario Institute of Technology, all three of those moves draw U.S. dollars out of the global system, creating an increasing shortage of capital. “All of this would not be important if the dollar wasn’t the central currency of the global economy,” Aquanno says. But if the Fed continues on this path, he says, it will push the value of the dollar up in world markets, making U.S. exports more expensive, disrupting countries that have borrowed in U.S. dollars and creating a very long-term risk to the stability of the greenback. These are some of the issues Powell will likely address later today. So far, the overstimulated U.S. economy continues to do well and economic growth patches over a lot of ills. But if the mayhem caused by Trump begins to damage the U.S. economy, the president could intervene again, writes University of Oregon Fed watcher Tim Duy, breaking the rule that U.S. central bankers can do whatever it takes to stabilize the U.S. currency.